Zlatan Ibrahimovic is not the first striker to have been signed by Jose Mourinho to be in or approaching the twilights of their playing career. In the last decade since leaving Chelsea for the first time, the Special One has taken the opportunity to bolster his squad on numerous occasions with an ageing and experienced striker on a cheap deal. Granted, Ibrahimovic looks set to be Mourinho’s first-choice striker where the others were more squad assets, but the record of those to precede the 34-year-old Swede suggests that he may not be to 20-goal striker potentially needed to fire Manchester United to the Premier League title. In his mid-20s, Falcao was one of the deadliest strikers playing in Europe, firstly at Porto and then at Atletico Madrid. 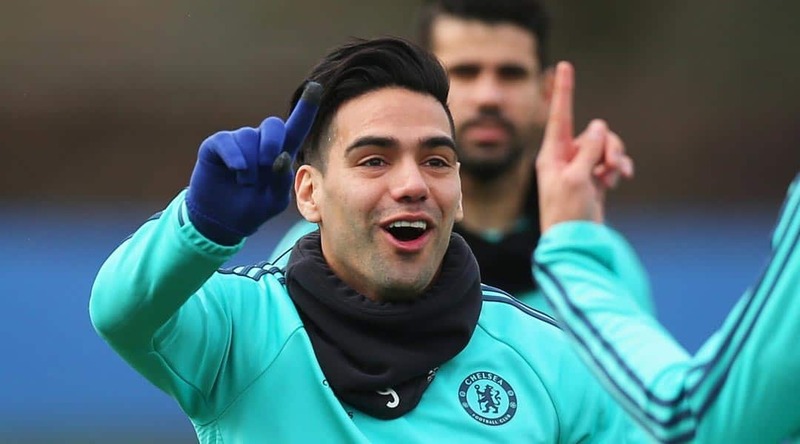 A severe anterior cruciate ligament injury in early 2014 has clearly caused the Colombian hitman to lose a step in the two years since, which includes when joining Mourinho’s Chelsea on loan in 2015 at the age of 29. Falcao’s 12 appearances across all competitions brought a single goal. Drogba was a true veteran when returning for a second stint with Chelsea on a free transfer at the age of 36 in the summer of 2014. The Ivorian made 28 Premier League appearances (eight starts), racking up a total just shy of 1,000 top-flight minutes. In this time he scored four goals. This increased to seven goals in 40 matches across all competitions. 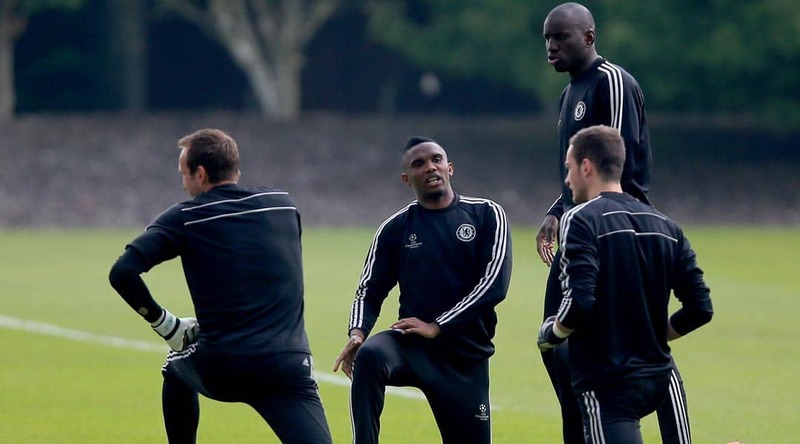 Eto’o is the most successful name on this shortlist, thanks to a contribution of nine goals in 21 Premier League matches during the 2013/14 campaign at Chelsea. Cameroon’s all-time leading marksman was aged 32 when heading to Stamford Bridge in the summer of 2013, but his goals still arrived at a more infrequent rate than fellow Blues frontman Demba Ba. Crespo had already spent two seasons on loan at Inter Milan, scoring 18 Serie A goals in 48 appearances, prior to Mourinho’s appointment in 2008. 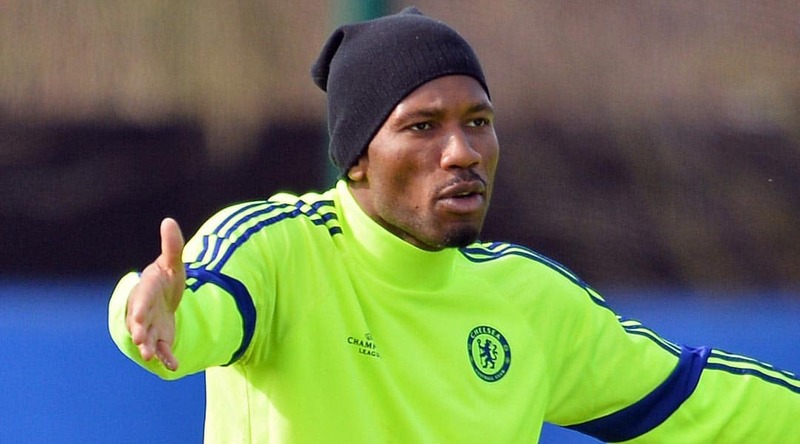 The manager then made the deal for his former Chelsea striker permanent. The Argentine was 33 when completing his full-time switch to the San Siro, but only managed two goals in 14 league appearances under Mourinho. 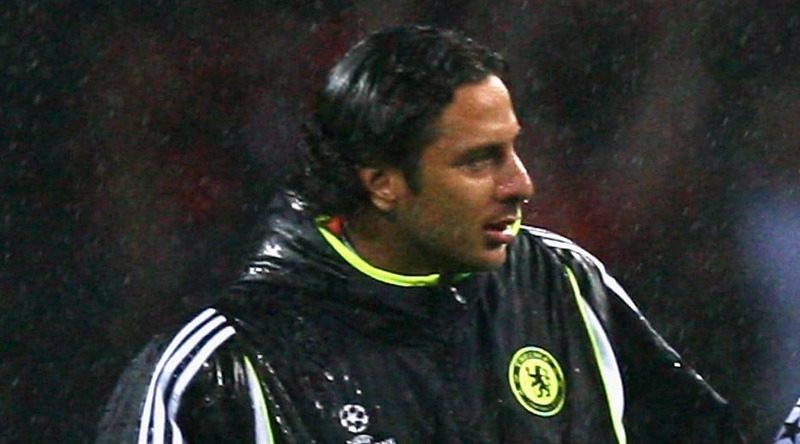 Pizarro joined Chelsea on a Bosman in the summer of 2007, but didn’t get off to the best possible start when missing a penalty on debut in the Community Shield shoot-out. He did score on the opening day of the Premier League campaign, but when Mourinho left Stamford Bridge in September of the 2007/08 season, the Peruvian struggled for pitch time. His sole season in London ended with two goals in 21 top-flight appearances, which increased to two in 32 fixtures across all competitions.